Treated like an outcast, Ariah learned to live in the shadows. But as she comes into her powers, she catches the eyes of her crush and of an unlikely ally. Trusting either could help her along a dangerous journey . . . or could bring her journey to a dangerous end. Yes, sign me up for Jen L. Grey's newsletter! 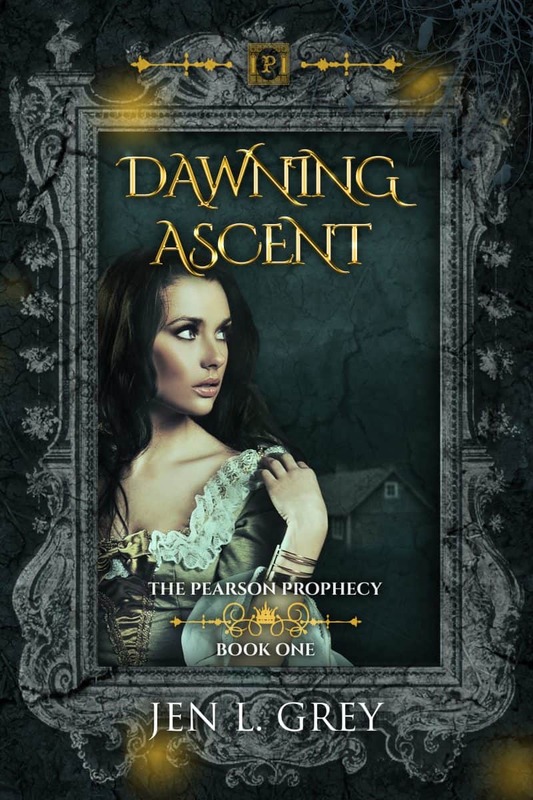 I'll get Dawning Ascent as a perk of my subscription, and I'm free to unsubscribe at any time.